A high quality 1.2/1.3mm thick side split cow leather welding gauntlet with Wing thumb, fully Kevlar stitching, fully welted. The glove is fully lined with FR cotton to cuff and full fleece jersey liner to palm. 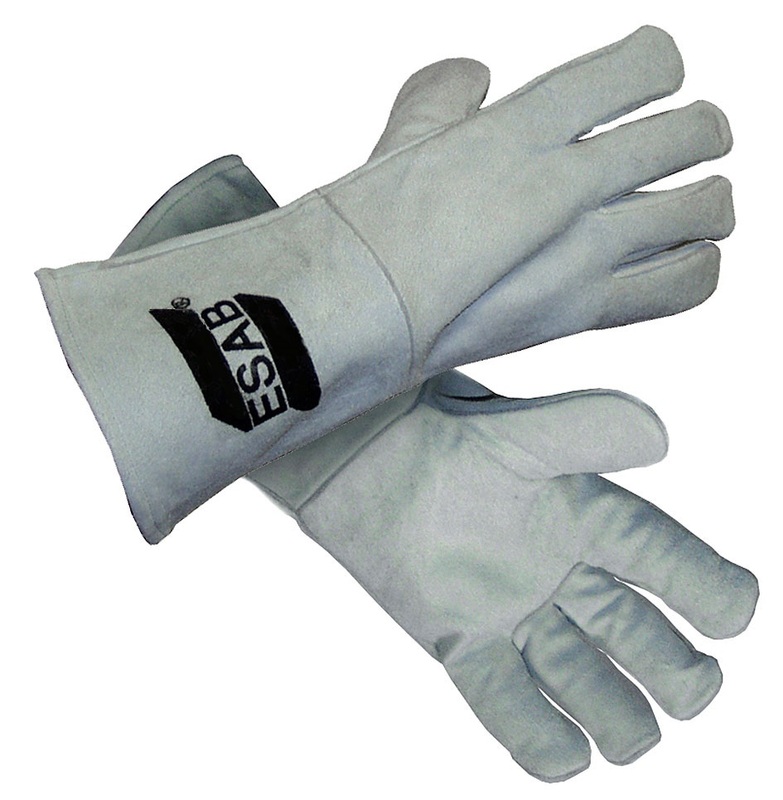 This glove offers the welder durability, longevity and total comfort. CE approved to EN12477 and EN388 Cat 2.